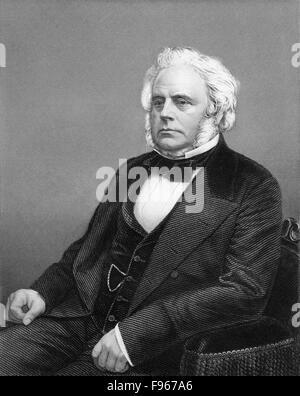 John Bright (1811-1889) English radical statesman, born in Rochdale, Lancashire. Anti-Corn Law League. Reform Act 1867. 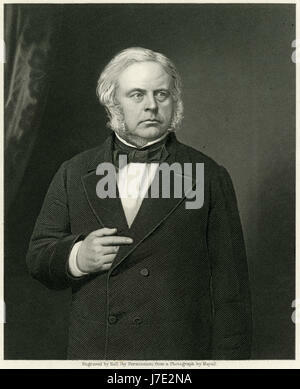 John Bright (1811-1889) English radical statesman, born in Rochdale, Lancashire. Anti-Corn Law League. Reform Act 1867. Engraving from 'The World's Great Men' (London, c1870). 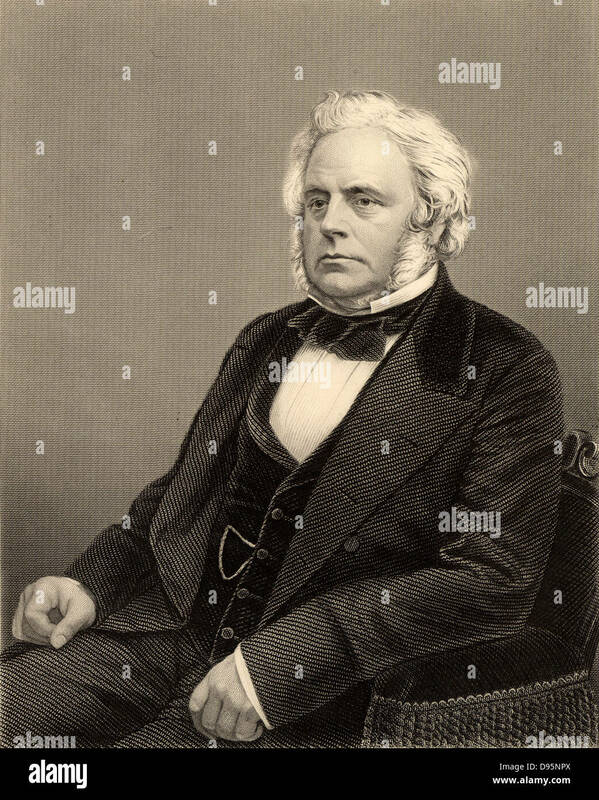 JOHN BRIGHT (1811-1889) English Liberal politician and promoter of free trade. 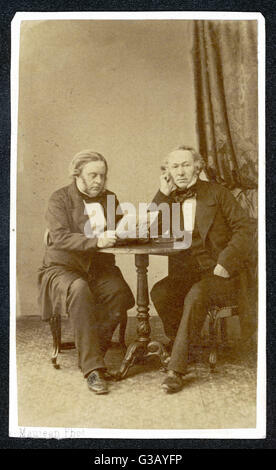 JOHN BRIGHT (1811-1889) Carte de visite of the English Radical and Liberal politician in 1883. 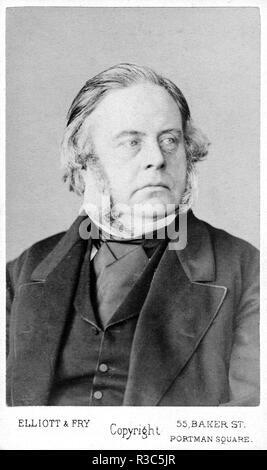 John Bright, 1811 - 1889. British statesman and orator. 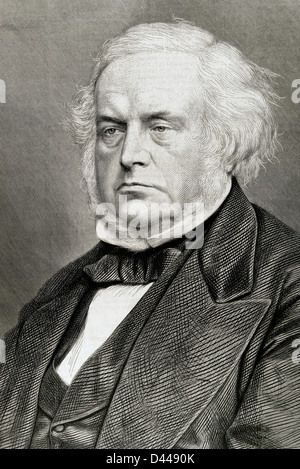 Antique c1860 engraving, John Bright. 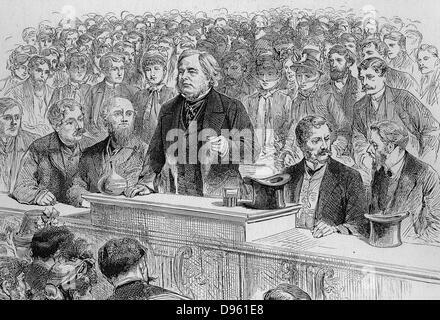 John Bright (1811-1889), Quaker, was a British Radical and Liberal statesman, one of the greatest orators of his generation and a promoter of free trade policies. SOURCE: ORIGINAL ENGRAVING. 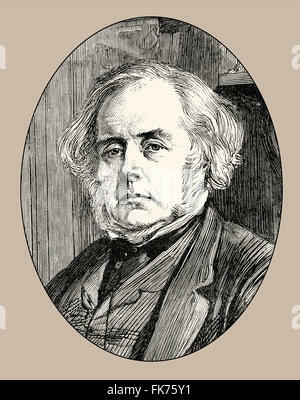 John Bright (1811-1889). British politician, member of the Liberal Party. Engraving. 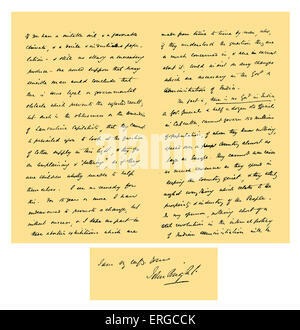 Autograph: Letter from John Bright to Colonel Rathbone, giving his views upon the political capacity of Manchester merchants and cotton-spinners, and upon the need of reform in the system of government in India. Written in Rochdale, 23 January 1861. 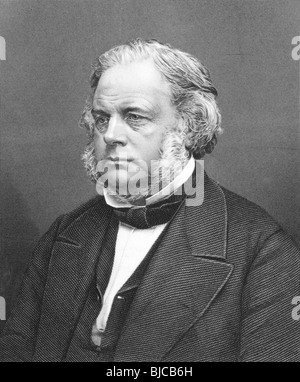 British radical and liberal statesman, 16 November 1811 – 27 March 1889. Source: British Museum. 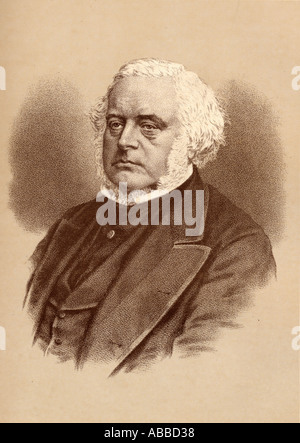 John Bright (1811-1889) on engraving from the 1800s.British Radical and Liberal statesman.